Smoothies, Juices for weight loss. List of 16 Super Ingredients . 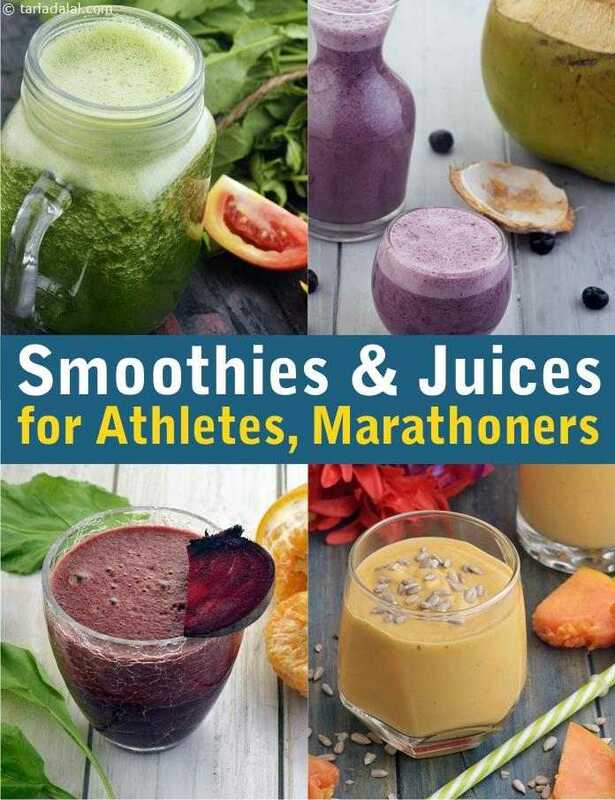 As an athlete, nothing is better than a chilled glass of smoothie to fill you up. What you put in the smoothie is crucial. You need to have healthy ingredients which give you sustained prolonged energy which will result in your blood sugar levels being constant and insulin being used correctly. We don't want spikes in blood sugar level which can happen by consuming sugar based drinks or aerated drinks. They are like poison and just raise your blood sugar level up for the briefest of time. For a healthier life style, follow our recipes given below and always see crucially what ingredients have been added to your smoothie. For your convenience we have given a table of what ingredients we have used for making smoothies and drinks. Once you see that its clear what is healthy. My favourite and the tastiest smoothie is Papaya and Green Apple Smoothie which i have twice a day between my meals. It has the right fat from yogurt, natural sweetness from green apples and the lovely taste of papaya. Good fat and protein here. Loved your papaya and green apple smoothie as i use it as a pre workout top up. Your Oatmeal recipe with almond milk is also very healthy and filling.